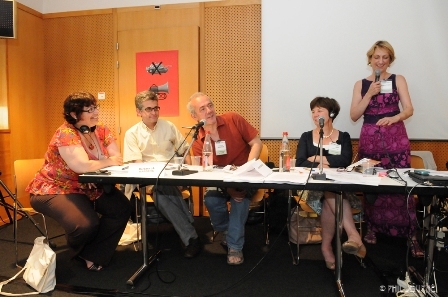 Throughout two decades, the Committee has fostered debates among worldwide local authorities around policies of social inclusion, participatory democracy and human rights, achieving in perspective a noteworthy outcome - from the effective promotion of human rights and the right to the city in global agendas, to the strengthening of solidarity and cooperation between worldwide cities. The origins of the Committee lie in the first editions of the Forum of Local Authorities for Social Inclusion and Participatory Democracy (FAL): a space of reflection and debate composed by progressive local authorities, held at the same time as the World Social Forum since 2001. In 2005, a year after the creation of the new international organization of local governments – United Cities and Local Governments (UCLG) – local authorities around the FAL decided to establish a more institutionalized working structure within the new world organization. This led to the creation of the Committee on Social Inclusion and Participatory Democracy. Since its inception back in 2005, the Committee was present at FAL fora (Caracas, 2005; Nairobi, 2007, Belém do Pará, 2009 and Dakar, 2011) and maintained an on-going dialogue with international social movements and civil society in the framework of international social forums held in those cities. The Committee thus became essential for bringing debates taking place in the World Social Forums to the political activities of UCLG, while undertaking its own initiatives based mainly on social inclusion and participatory democracy. A third working area - human rights - would be formally added to the Committee's full name in 2011 (although human rights played a key role in its work plan since its inception). The concept of human rights in the city and human rights cities were extensively developed through two political documents deeply inter-related to Committee members: the Global Charter-Agenda for Human Rights in the City (formally adopted by the Florence UCLG World Council in 2011) and the European Charter for the Safeguarding of Human Rights in the City (adopted in Saint-Denis, 2001). As a consequence, five years after its creation, the Committee would start to be called by its current name: UCLG Committee on Social Inclusion, Participatory Democracy and Human Rights. 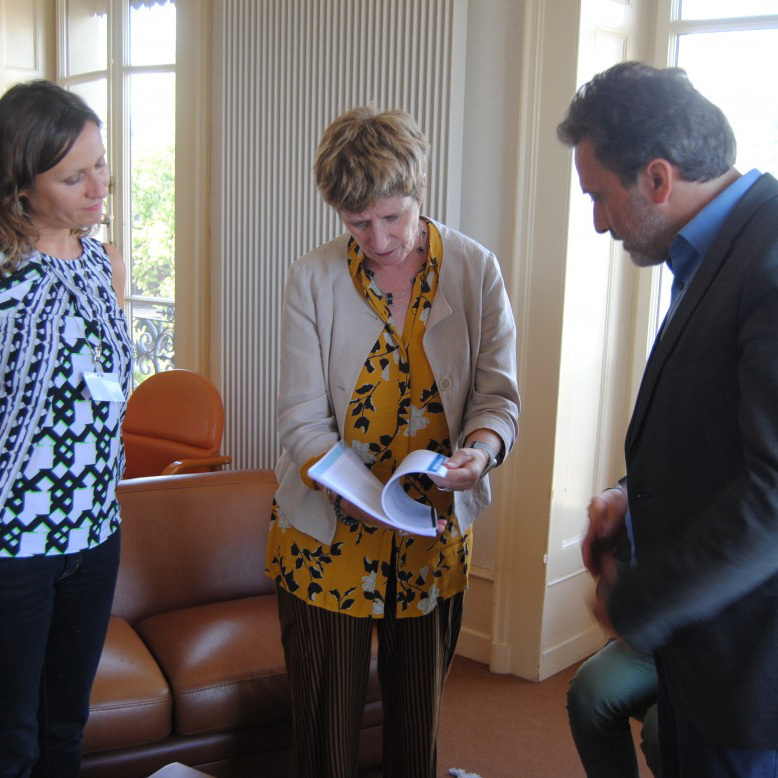 From 2011 onwards, the Committee would join the organization of World Forums of Cities for Human Rights in cities such as Gwangju or Nantes; promote the Inclusive Cities Observatory; and engage in an intense political participation in the framework of UCLG. 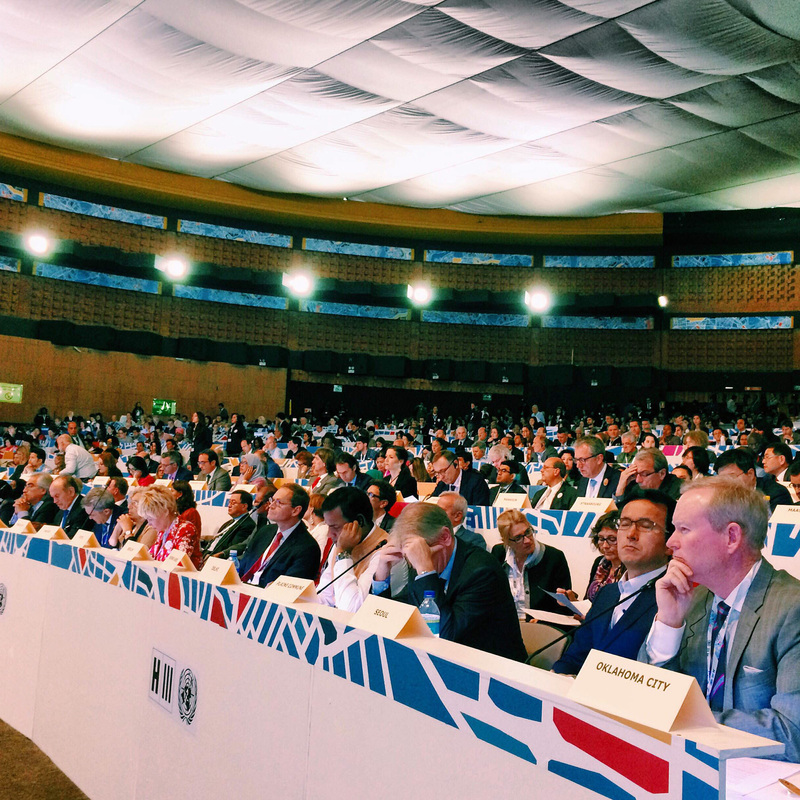 Between 2012 and 2015, the Committee would furthermore facilitate the organization of two international seminars of local governments aimed at promoting the advance and commitment of worldwide cities around an emerging concept: the right to the city. « We are convinced that local governments are working on a daily basis, through their public policies and with the participation of their inhabitants, towards building inclusive, livable, fair, democratic and sustainable cities; to launching social organization processes, strengthening social cohesion and building active and responsible citizenship; contributing to build fair, inclusive and solidarity-based urban economies capable of guaranteeing productive inclusion and enhancing popular economic sectors. We want cities for all, based on social and spatial justice, without visible or invisible boundaries, and where collective wellbeing is guaranteed ». 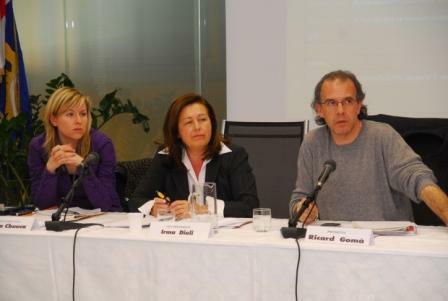 Indeed, the Committee’s network and outreach capacity would play an essential role in advancing the right to the city in global agendas for sustainable urban development (namely, Habitat III’s New Urban Agenda and UCLG’s Bogotá Commitment and Action Agenda), which by 2015 were in process of conception. By the same time, the Committee’s advocacy efforts would benefit from the emergence of a new organization gathering international civil society organizations under the shared umbrella of the right to the city: the Global Platform for the Right to the City. 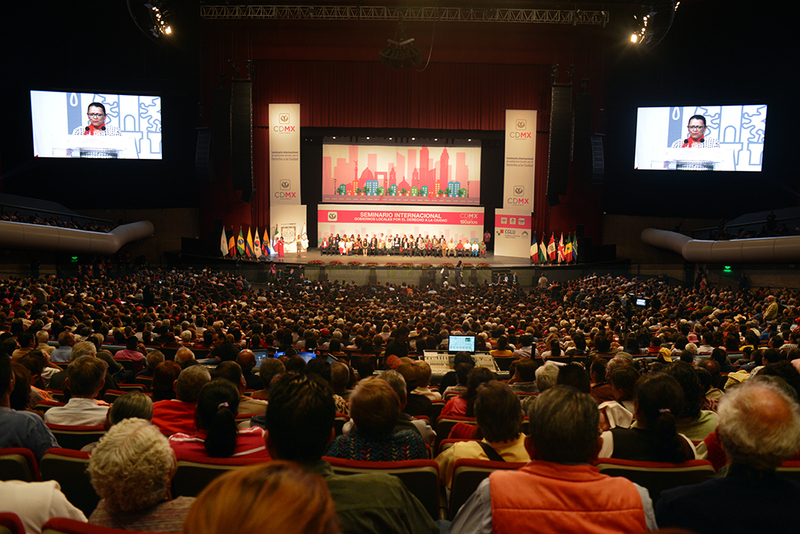 By fall 2016, many Committee members took part in in Bogotá (UCLG Congress) and Quito (Habitat III) in two conferences that would come to recognize, for the first time in international government documents, the right to the city as a cornerstone for sustainable urban development. The right to the city was thus positioned as a rising concept in global discussions around urban development. 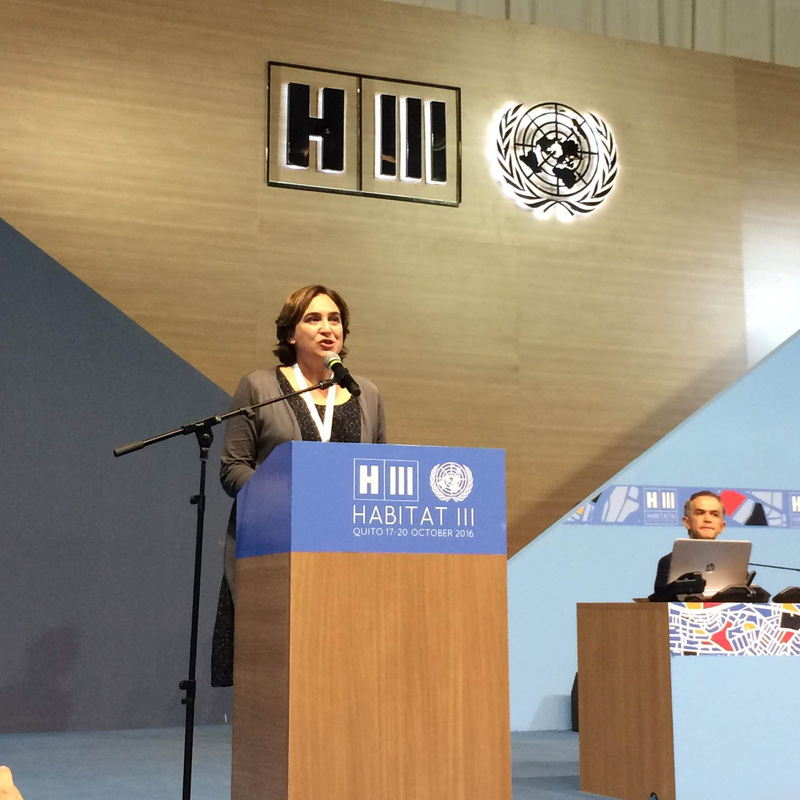 After the Habitat III process, the Committee’s strategy would focus on taking the achievements made in these processes to concrete transcriptions; that is, mechanisms by which to advance the vision of cities and territories as common goods. The Committee’s strategy would therefore open to areas such as the Right to Housing (adoption of the "Cities for Adequate Housing" Declaration in 2018) or the governance of migrations, while continuing to foster networking on the right to the city and local democracy. In 2018, many member-local governments of the Committee would also pioneer a relaunch of global, local government networking on human rights (#Cities4Rights), strenghtening the relationship with the UN Human Rights system.